‘Naway Jwand’ meaning new life is her new Pashto album’s title, which says a lot about her desire to start life anew. Shakila sang her first song on the national TV. 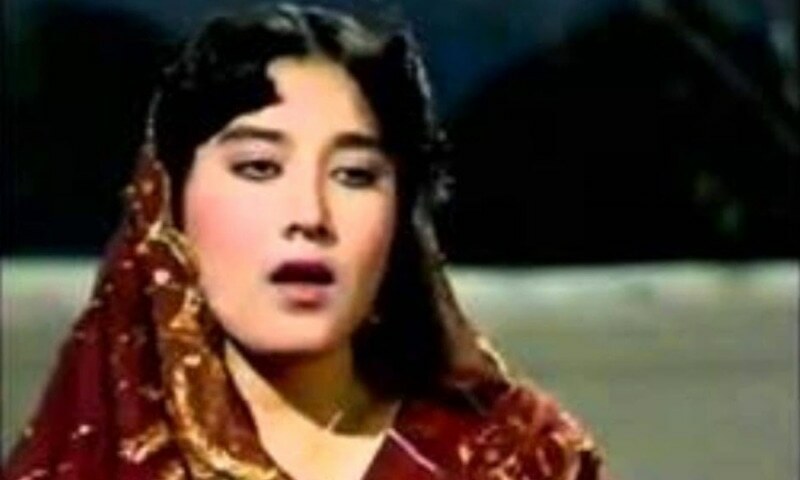 The song, ‘Gul Basheray Dagha Gul Bas Dey, Nur Mashokawa Gul…’ (O you with face of a flower, you need not pluck any flower anymore…) was a hit as young and pretty face Shakila appeared on TV. In Naway Jwand album, she sang the song again but with modern musical instruments. The lyrics of other songs and music may be new but Shakila’s voice has the same old poignancy. To some it sounds intoxicating but others might think her voice to be a bit poignant. This might be the reason that despite singing the song, ‘Naway Jwand’ (new life), the voice sounds as old as Gul Bashray’s.